Readdle has released an update to Calendars 5 which makes the app even smarter than before. 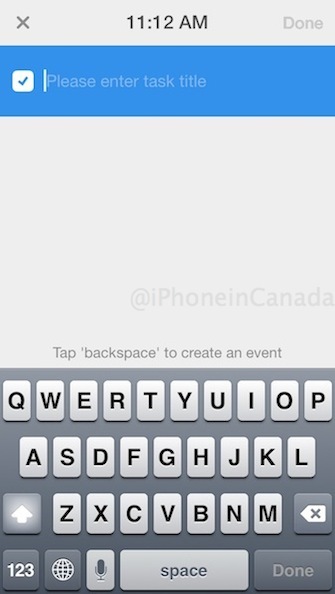 Users can now easily create tasks by just tapping the space bar at event entry views, which makes it quick and easy. 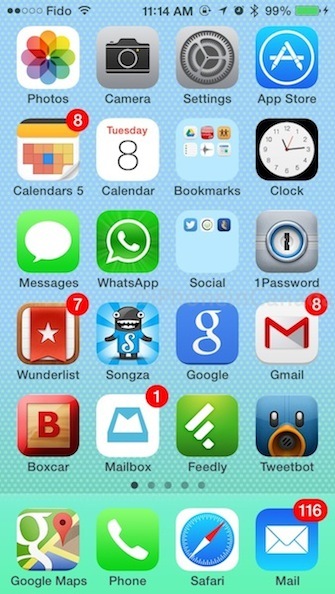 Also new is the icon update badge can now reflect the actual date instead of calendar notifications. Create Tasks Anywhere: Now you can create tasks from the Day, Week, Month and List views. Show Today’s date on the icon badge: Have today’s date on the badge on top of the icon. Always know what date it is today. -Today now is not a list, but a task filter. -If you mark a task with Today, it’ll automatically set up a relevant due date. -Automatic tasks sync if you use local calendar. 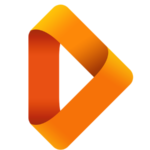 -URL scheme for tasks calendars://newtask parameters: text=… notes=… today=ye. We’ve got more than 100 requests about this feature! 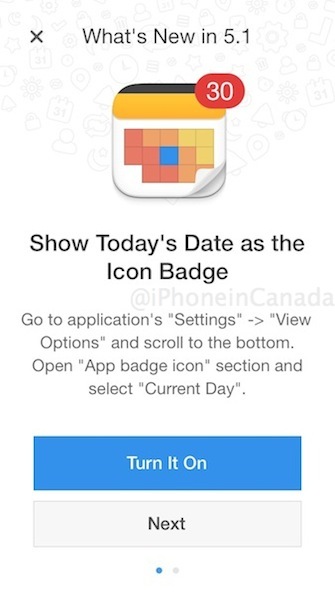 Now you can see today’s date on Calendars 5 icon as a badge. If you want to enable it go to application’s “Settings” -> “View Options” and scroll to the bottom. Open “App badge icon” section and select “Current Day”. Calendars 5 is $6.99 in the App Store. It’s a great app that is now our default iOS calendar. Check out our review here.